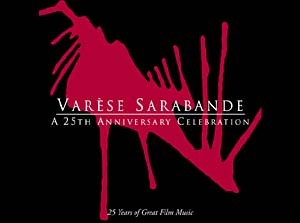 Buy from Colosseum Records - Germany (for Europe). 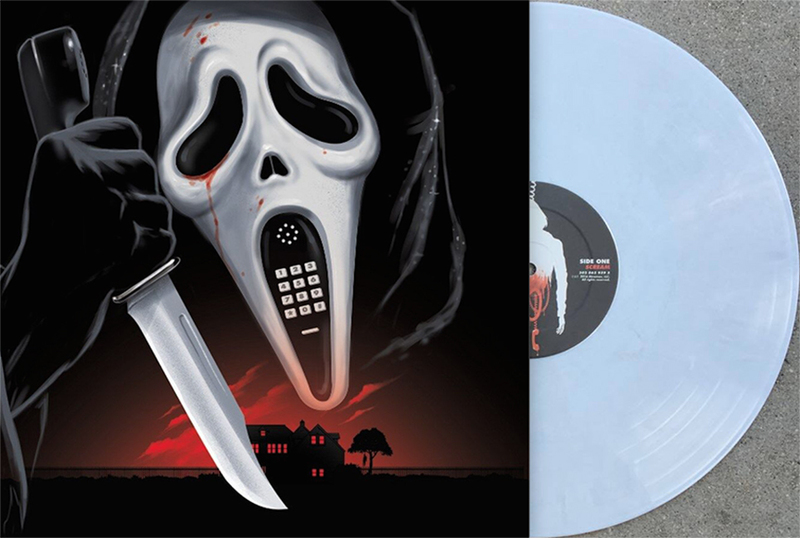 'Bone White' 180 Gram Colored Vinyl. 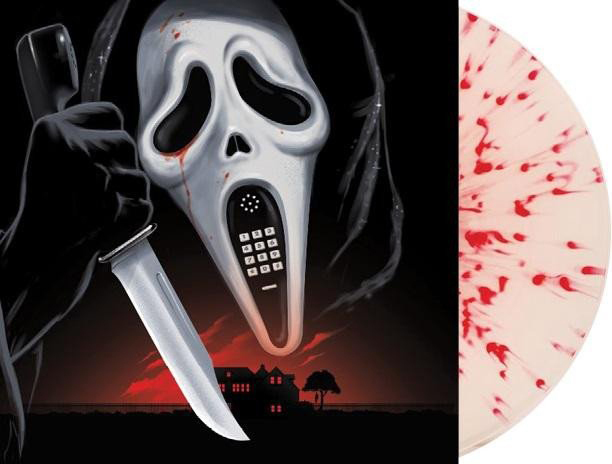 Ghostface White With Blood Splatter 180 Gram Colored Vinyl.